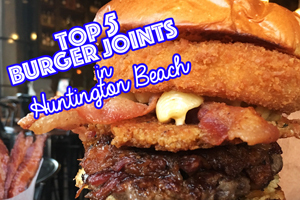 St. Patrick’s Day is upon us Huntington Beach! And we all know what that means! So long are the days of just wearing green so you won’t get pinched. Now the LEPRECHAUNS have to come and bring their mischief to your house! If you want to be #WINNING in life, here are some INSTAPOST WORTHY ideas to make your friends reel with jealousy. 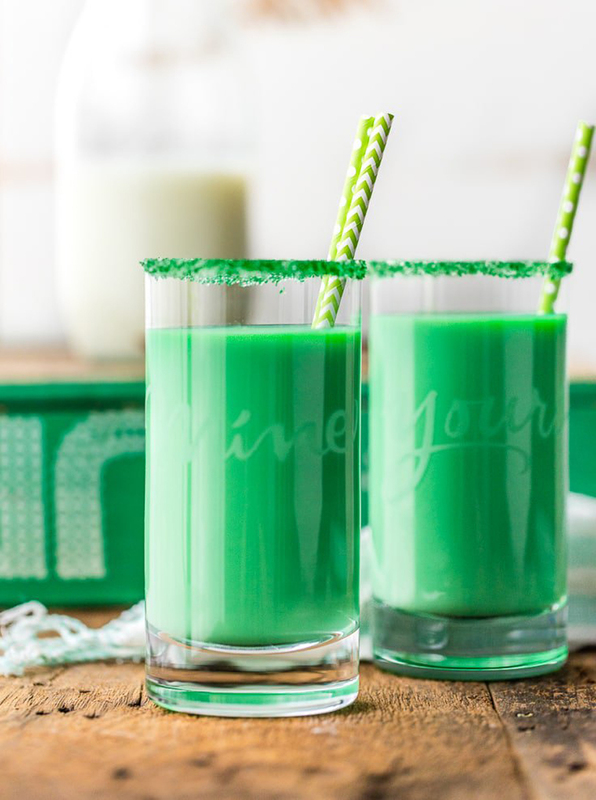 We won’t be joining this CRAZY TRAIN, but just in case you wanted to make your life look that much more fun we’ve rounded up our TOP 5 WAYS TO HAVE AN INSTAGRAM WORTHY ST. PATRICKS DAY! 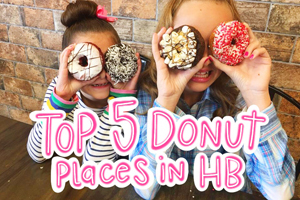 We WON’T be doing them… but you can! 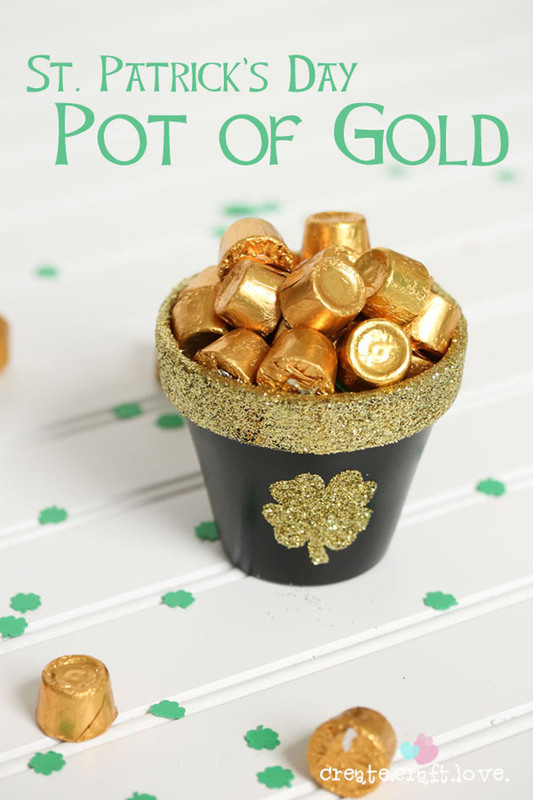 TOP 5 WAYS TO HAVE A INSTAGRAM WORTHY ST. PATRICKS DAY! 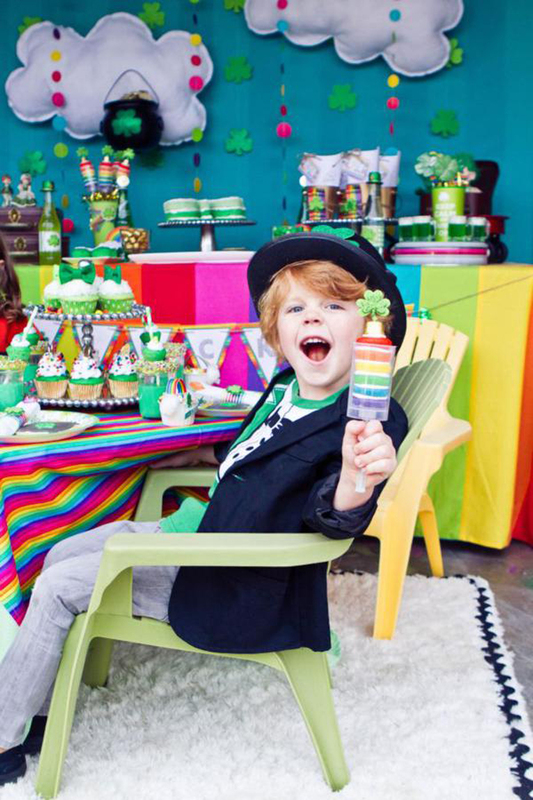 #1 THROW A ST. PATRICK’S DAY RAINBOW PARTY!! Sweetly Chic Events shows us how it should be. ALL KIDS should get a PARTY like this on St. Patrick’s Day! Check out how to create this magical rainbow wonderland for your kid and all their friends so you can be the coolest mom on the block HERE. Don’t forget the Party Favors! 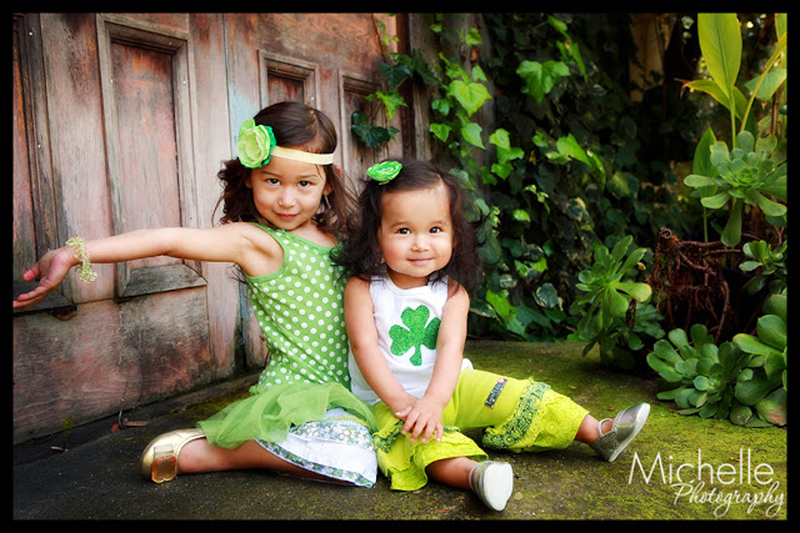 Every kids NEEDS a LUCKY PENNY on St. Patrick’s Day! Sandy Toes & Popsicles gives you this lucky FREE PRINTABLE HERE. #2 MAKE A GREENTACULAR ST. PATRICKS DAY LUNCH! Load up that grocery cart, this is not the day for PB & J! 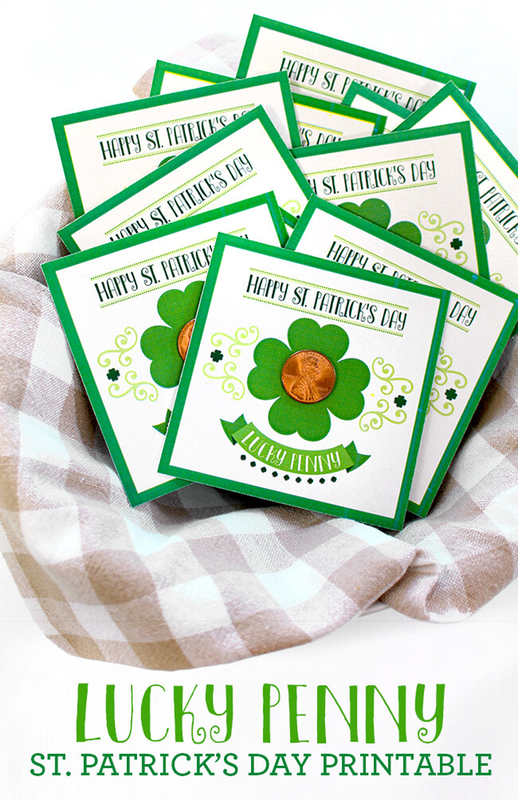 Celebrate this lucky day with a lunch box filled with Leprachaun delights! 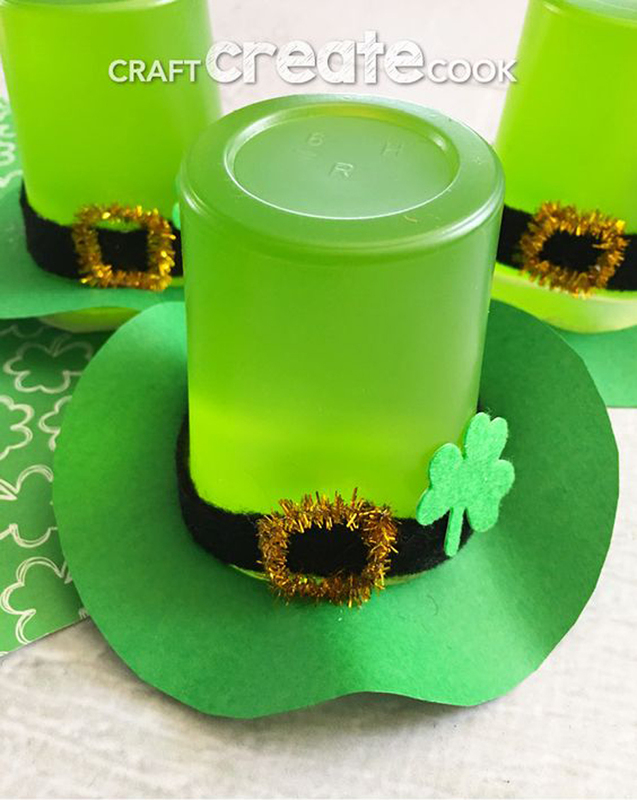 Whip out the Jello Jigglers (green of course) and click HERE to see how Craft Create Cook made these LEPRECHAUN HATS! RAINBOW SKEWERS are an ABSOLUTE! We are sticking to the theme but now your kids can look healthy too! 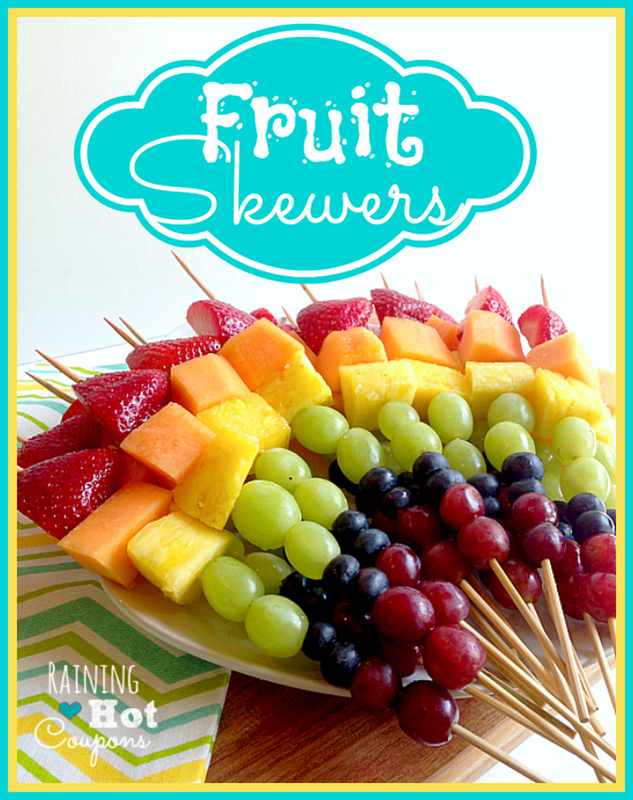 Fruit MUST come in rainbow order on St. Patrick’s Day! Raining Hot Coupons did it right when they shared how to make these HERE. 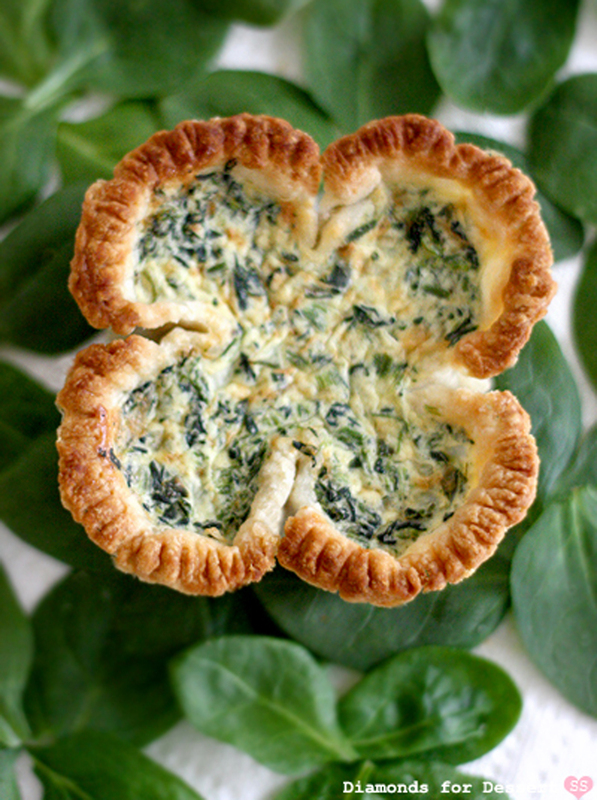 If your kids are LUCKY they will get this adorable SHAMROCK QUICHE for their main course! Diamonds for Dessert has a simple tutorial HERE! Now to fill your sweeties up with all the sweets! 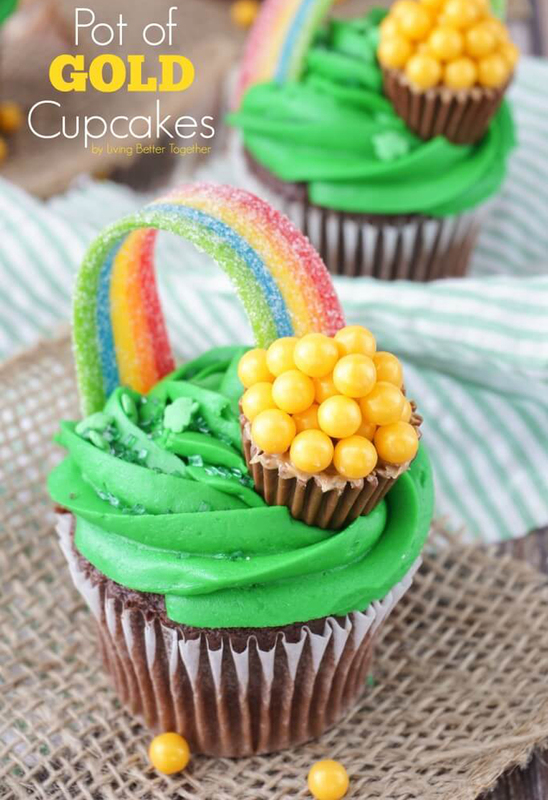 Top off those lunches with only the most adorable RAINBOW CUPCAKES! Ok, these are actually perfect in every way! Sugar and Soul Co has this cute tutorial HERE. Oh no.. but wait! These ARE NOT good enough! Betty Crocker has it right! There must be a surprise inside that cupcake! 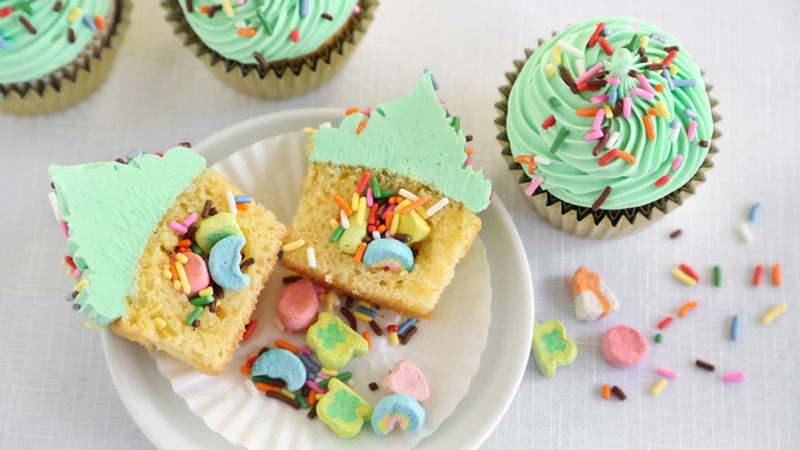 Learn how to fill those cupcakes with LUCKY CHARMS MARSHMALLOWS HERE! Every kid deserves a special SURPRISE on this day. #3 THINGS YOU MUST DYE GREEN! We hope you have alot of green dye on hand because if every liquid in your house is not GREEN then the leprechauns must have not come. St. Patricks day would be a bust! Here are a list of things you NEED to color green. MILK. The Cookie Rookie shows us that to in order to make your milk MAGIC LEPRECHAUN MILK you must dye it green and add vanilla and mint! Check it out HERE. And don’t forget the green sugar rim and striped green straws! THE BATH. Suzy Homeschooler shows us that even BATHS should be celebrated this day! 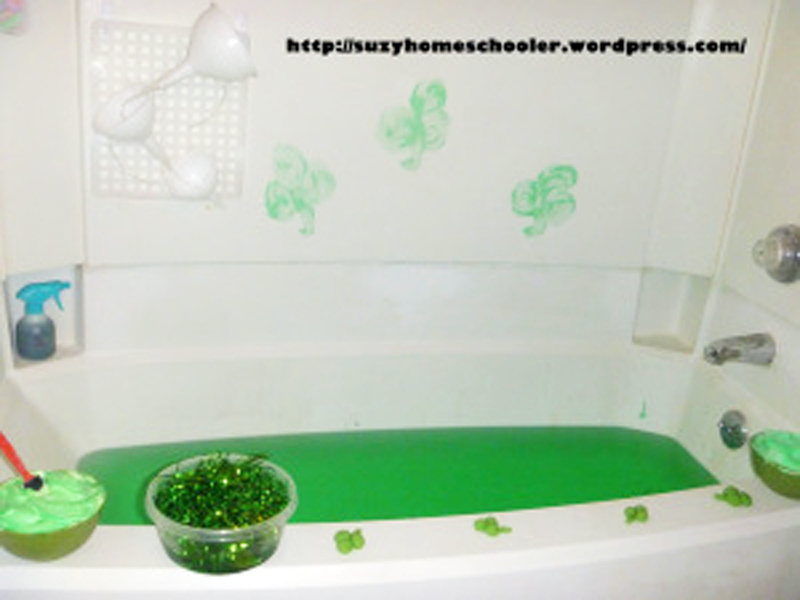 Click HERE to make a FESTIVE BATHTIME for your little shamrocks. 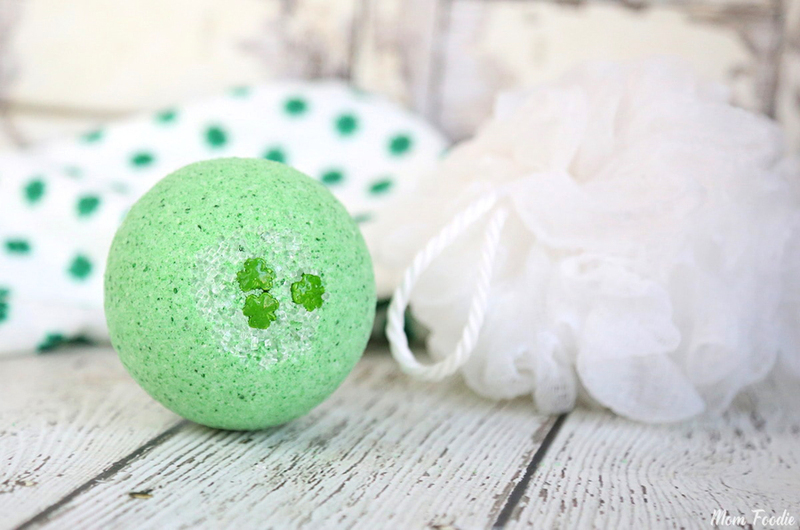 OR THIS super cute LUCKY BATHBOMB by Mom Foodie might do the trick! YOUR POOL. Yes we said it! Don’t stop at bathtime! 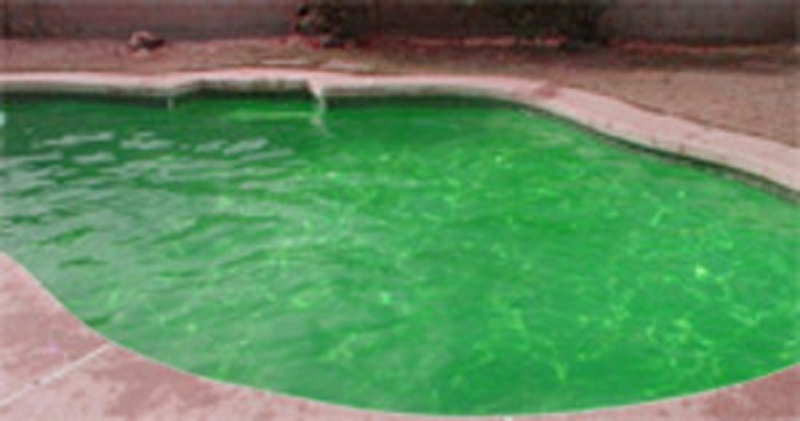 DYE YOUR POOL GREEN too! Click HERE to purchase the pool dye to make this happen! 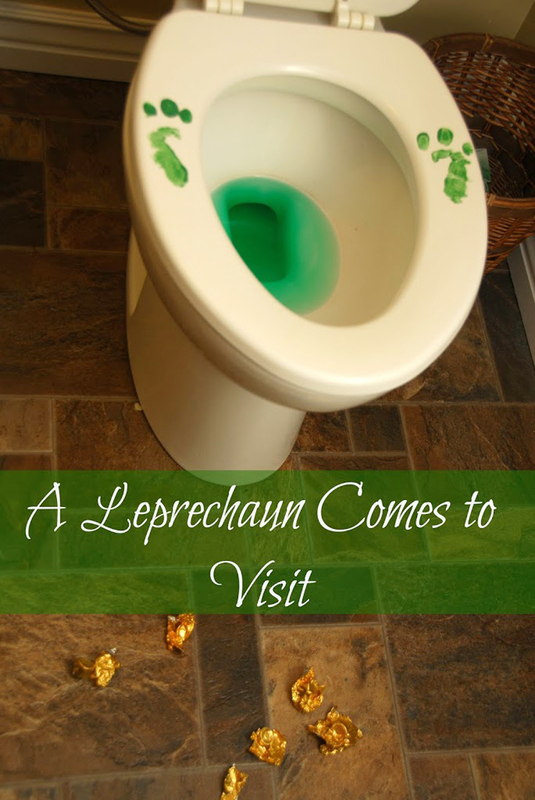 Think of the JOY this will bring your sweet little leprechaun babes…DO NOT THINK OF THE MESS. Now this is cute and FUN! Because this day must be just that…FUN! 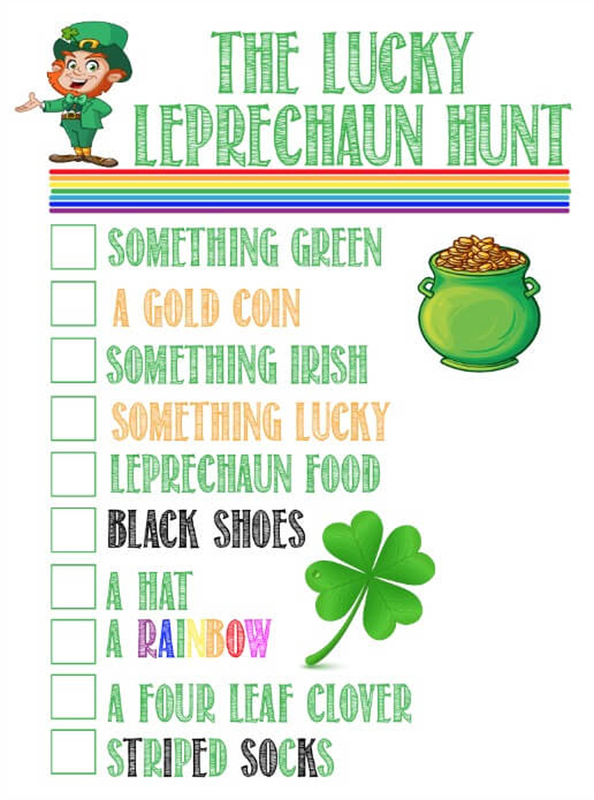 We have found the most adorable LUCKY LEPRECHAUN SCAVENGER HUNT those pesky Leprechauns can leave behind. Play Party Plan has created a printable to save us all! It really is great and you can download this scavenger hunt HERE. NEVER forget the reward for completing this Lucky Hunt! The POT OF GOLD! The 36th Avenue Blog tells you how to make these HERE. True story.. Once upon a St. Patricks Day our kids went to CHURCH and guess what?…the Leprechauns had paid the singing room a visit. 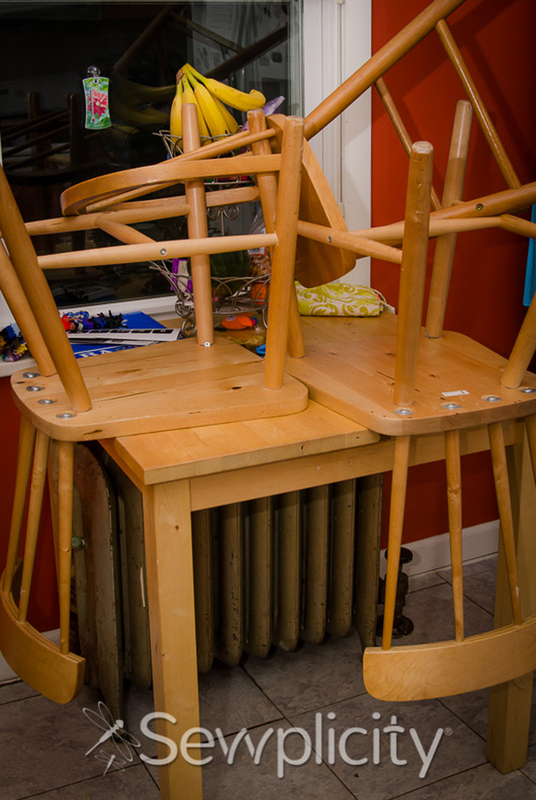 Chairs were strewn all over and it was a HOT MESS. All the kids were talking about the messes the leprechauns had made at their own houses too. On the way home from church the kids were so excited to run into the house to see the if the leprechauns had come to our house. Luckily our house was already a mess (their doing) and somehow they convinced theirselves it must have been the leprechauns. Thank goodness for messy houses. But if your house is clean, be sure to MESS IT UP! You don’t want to dissapoint your kids this day! 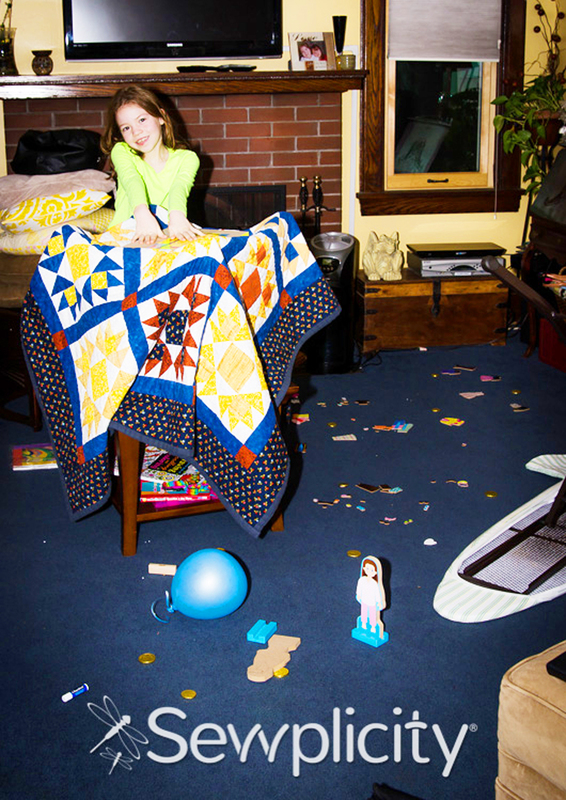 Sewplicity shows us what the Leprechauns left her to clean up HERE! How fun! OR… Pull out the TEMPURA PAINT! 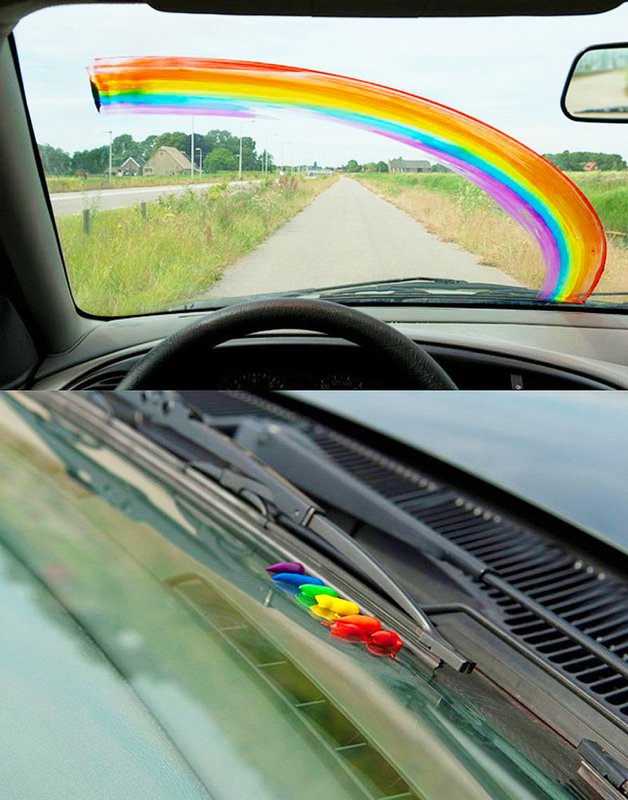 When your kids get in the car, how magical would it be to turn on your wipers and have a whimsical rainbow appear!! You would definitely be WINNING! Mrs. Fields shows you how to achieve these RAINBOW WIPERS HERE. We wish you all a HAPPY ST. PATRICK’S DAY and hope you’ve enjoyed our TOP 5 WAYS TO HAVE A INSTAGRAM WORTHY ST. PATRICKS DAY post. Let us know how you are celebrating this year in our comments! And for us and our families long live the days of wearing a little green. ps. 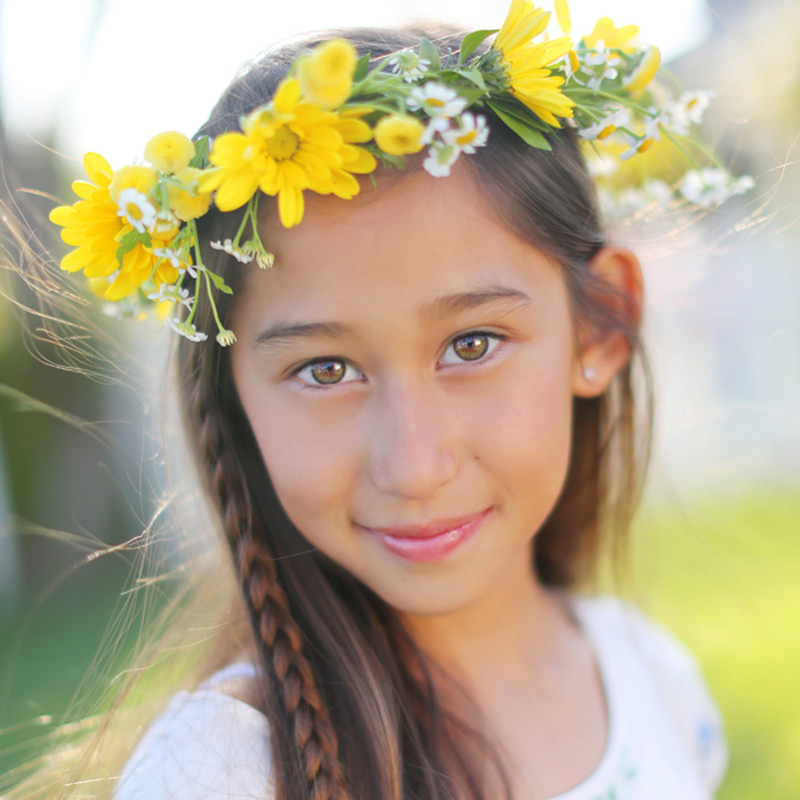 If you are getting ready for Easter already and want to top off those Easter Dresses, check out our FLOWER CROWN tutorial HERE.